Maybe that will unfold in the future but the deal, which is still working its way through the regulatory process, has run into some stiff headwinds from investors and analysts, with some even questioning the merits of the transaction. First there is the hit taken by investors, who ponied up $2.6 billion to purchase installment receipts, priced at $31 apiece, that will convert to common shares when the transaction closes. Those same receipts are now trading at $24.90, while the underlying common shares continue to trade lower, and at $23.43 are not far off the 52-week low of $22.88 reached in mid-March. 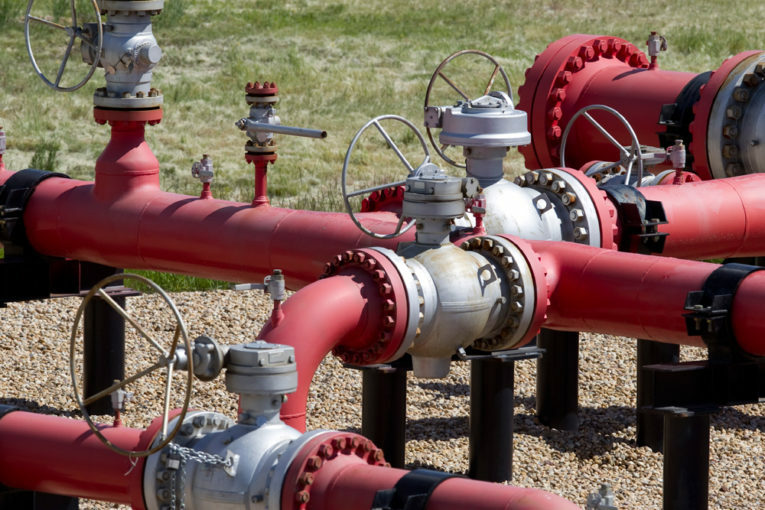 Then there are the concessions made by AltaGas, notably a US$103 million settlement agreement to expand natural gas infrastructure in Maryland, to get the deal across the line. On top of that, there’s debt: initially a US$4.95 billion bridge loan facility was employed, but that has now been scaled back to US$3 billion. Still, that has some concerned about the company’s leverage profile and the potential asset sales needed to address it. “The street is not too enthused with the deal in general,” said Chris Cox, an oil and gas analyst with Raymond James in Calgary, who thinks AltaGas paid too much and used too much debt to acquire WGL. According to Bloomberg, 3 of the 11 analysts who cover the company now rate it a buy; the rest a hold. Last November, the comparable numbers were six buys and five holds. Adds another observer: “The stock now trades with a dividend yield of nine per cent plus. And 9 per cent for a regulated utility is astronomical.” The yield is slightly higher because AltaGas recently hiked its dividend. Watson, who said the next three months “will be a catalyst-driven quarter,” also confirmed that AltaGas won’t be issuing more equity, though it is planning to issue hybrid securities. The WGL deal, if approved, will leave AltaGas with $22 billion worth of assets. It will also leave the company generating twice as much EBITDA from its U.S. operations as it does from Canada and give it greater exposure to the regulated part of the power market than before. But Cox said the company will have to be aggressive in selling assets as a result of the debt it has taken on. Such asset sales may be more difficult than expected as the company recently discontinued the sales process for its Californian power assets. Management expects to sell $2 billion of assets this year and has identified another $2 billion that could be monetized through a sale of either minority or controlling interests. Cox is concerned AltaGas may be forced to sell some of its higher valued assets including its hydro operations in B.C. Those assets have a high multiple because they are “good quality,” said Cox, when indicating that he would prefer for the company to explore other options. The company did not address which assets it might sell.